Build a Bigger Base Shop. 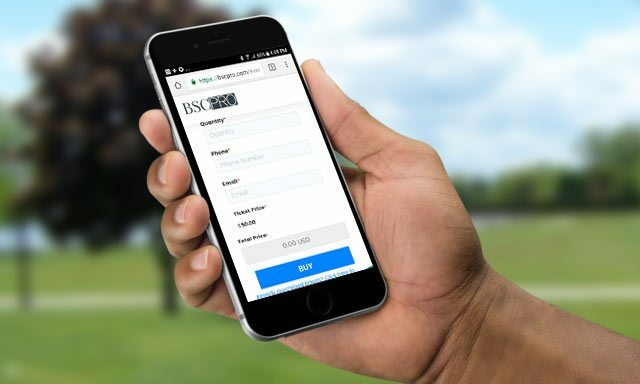 BSCpro is custom built to connect you and your team like never before. Stop moving at the speed of paper and accelerate your growth! Getting started is easy. You can use BSCpro to track your business as it grows from a one man shop to a powerhouse SMD factory! and invite your team to sign up as well. Everyone should have their own account. Set your uplines and if you have your own shop, setup your BPM schedule as well. Everyone can now report their own activity and it will show up automatically in your account. You can now drive your business instead of letting it drive you! Get an arial view of how your baseshop is doing. We aren't talking about points at the end of the month! See how many invites you have for the next BPM. Check how many points you or your team wrote in the last 12 hours. Study your recruiting patterns. Get a count of the number of event tickets sold. Have a big event? Use BSCpro to sell tickets! Create a custom event page. Track ticket sales by SMD team. Manage purchases from an easy to use interface. 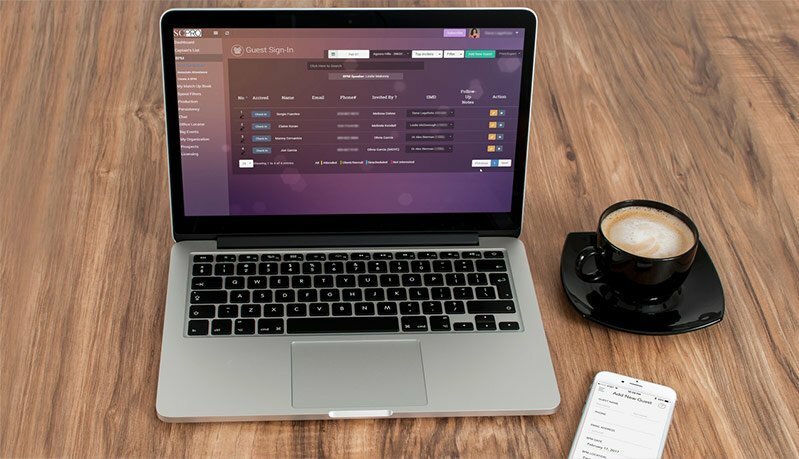 Watch ticket sales progress from your dashboard on the web or mobile apps. Allow ticket buyers to handle transfers on their own and make check-in on event day a snap. Use BSCpro to track both your personal and team invites to business presentation meetings. Keep your whole team's list in one place, make confirmation calls, and categorize invites. You can also use the guest check in feature to mark guests as they arrive for easy follow up later. Don't just wait around for business to "hit". Track team and personal points all in one place. Your team can enter their business as soon as it is written. Follow up and make sure that policies get written and pushed through. When you are on a run, you need up to minute reports to make sure that you hit your goals. 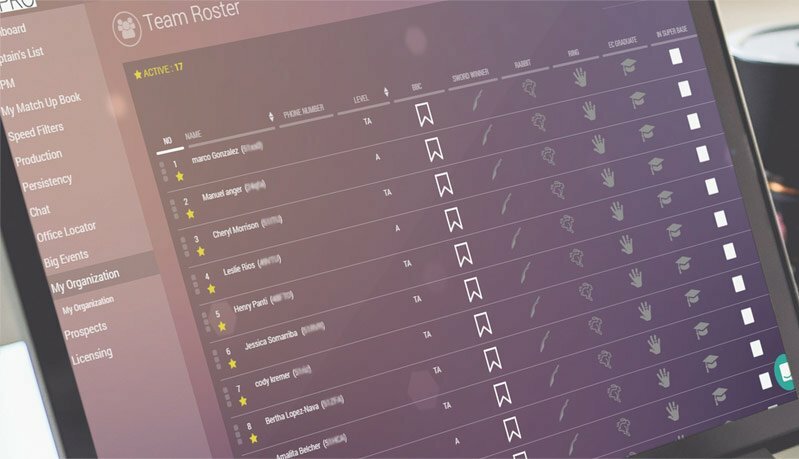 Track new recruits and their progress through your filters. Highlight and organize everything so you can see at a glance who needs what and how you are doing at helping your team through the filters. Everyone on your team can start creating their personal prospect list. 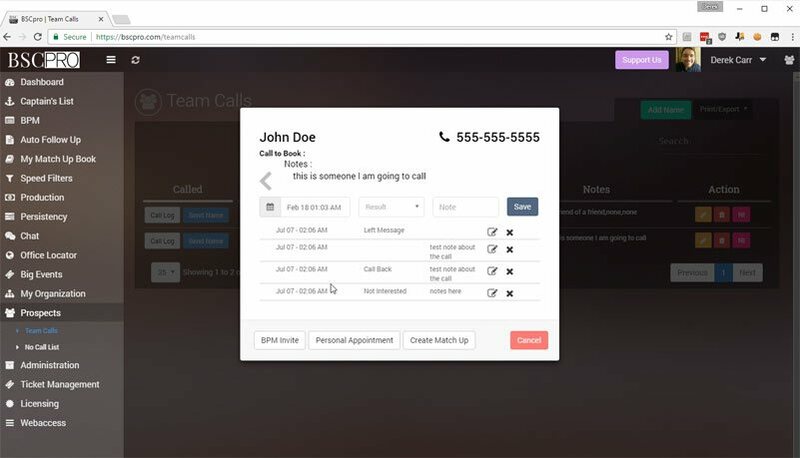 With BSCpro,they can easily share names with their uplines for help with making calls. Notes and call logs stay with the prospect so everyone stays on the same page. Quickly and easily search for offices and leadership within your hierachy or others. Find the right people to connect with and send your guests. Search by leader or by office and see their BPM schedule at a glance. Got questions? We've got answers. If you have more questions, feel free to email us at support@bscpro.com or click our support icon in the bottom right hand corner. The basic functionality of BSCpro is free! 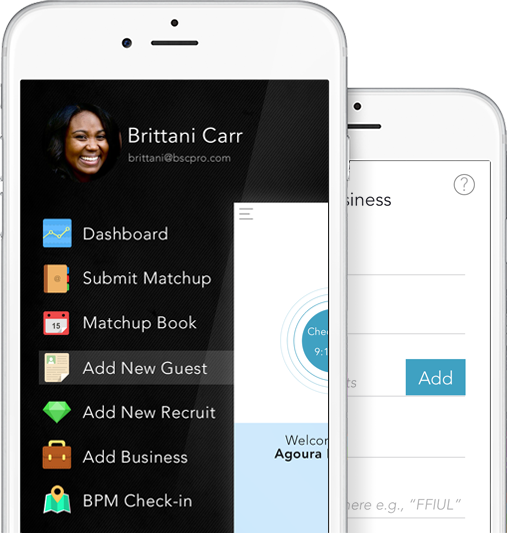 That means that you can report information like recruits, business, and invites to your leaders using the mobile app. You also get a free trial of the full functionality upon signup with no payment information required. Our premium features are available for a small monthly fee that ranges from $8 a month to $40. All you have to do is click Sign Up and create a free account. We will ask a few questions and you will be ready to go. You can start tracking your business immediately. The next step is to get your teamed signed up as well. If you need any help, you can always click the help bubble at the bottom right of any screen on BSCpro, even the mobile app. Why should I use BSCpro? 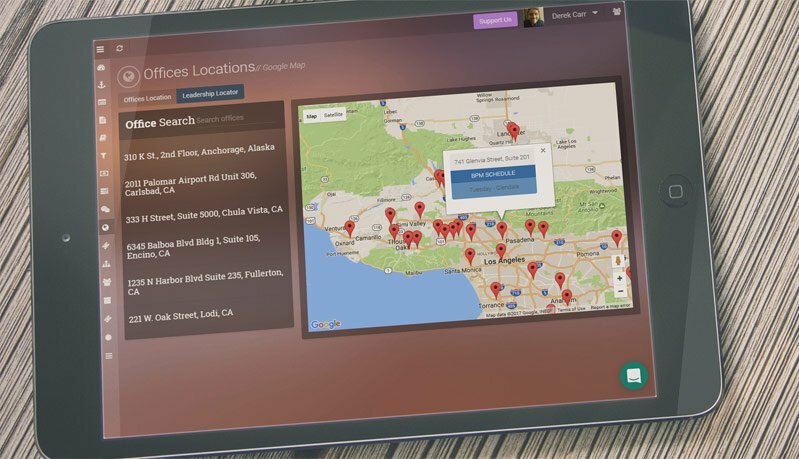 Using technology to track your business can give you a huge edge. When performance is tracked, performance improves and BSCpro not only help you track but it allows you to see the stats of your team. 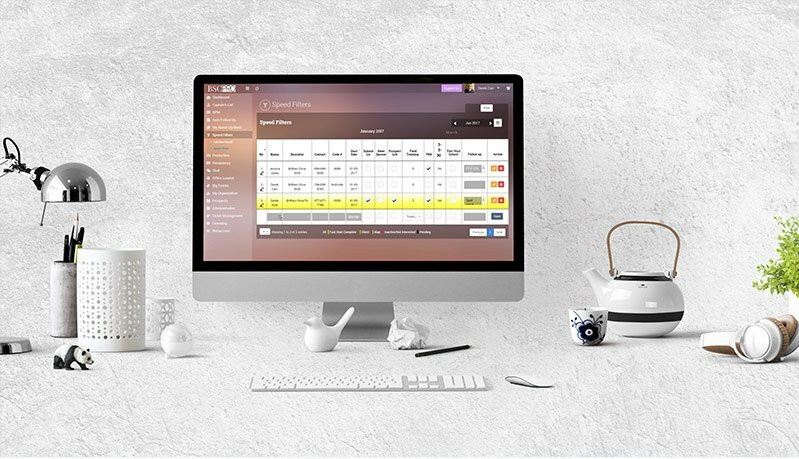 Accountability is a powerful tool and we built BSCpro to free you up not only the administrative headache of running your business but also the headache of trying to get your team to be accountable. Can I do everything on my phone? The free features and most important things are available in the mobile app. We are improving it all the time, but many of the more detailed reports and features are only availabe in the web interface. You can use the mobile app for a quick glance at your stats and to enter information, but you will need to use the website for the rest. Security is a top priority at BSCpro. All data transmission between you and our servers is encrypted. We then encrypt and secure that data in a high security facility with around the clock supervision. 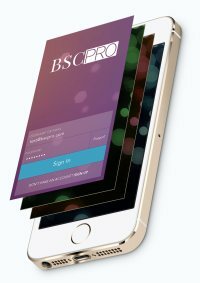 The free BSCpro app allows you and your team to send in information from anywhere. 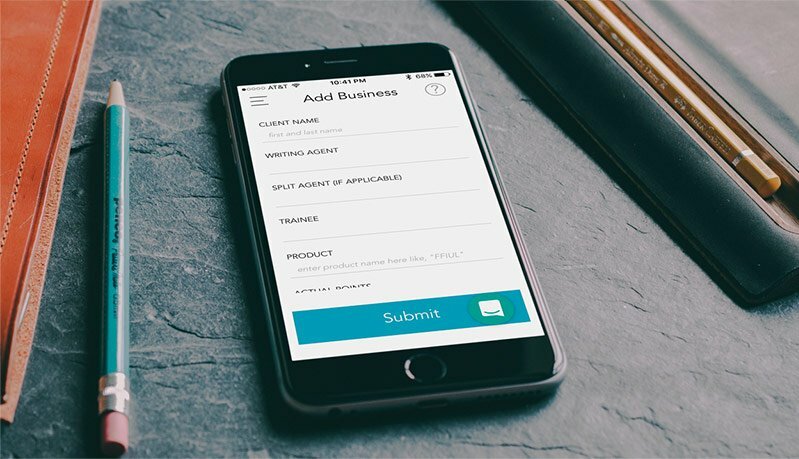 Add business, request matchups, add invites to the captain's list, add more. Check the dashboard summary to see how you and your team are doing from anywhere! Copyright © 2017. by BSCPro.